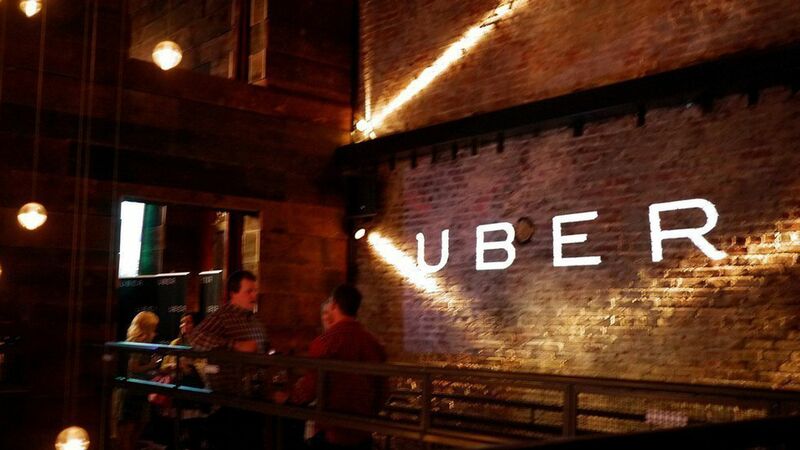 Uber is in the midst of dealing with its latest controversy, this time allegations of sexual harassment and sexism by a former employee. But it's far from the first Silicon Valley tech company to face criticism for its treatment of female employees. Kleiner Perkins: In 2012, former employee Ellen Pao filed a lawsuit against the VC firm for sexism and retaliation when she reported the behavior. The two went to court in 2015, and although Kleiner Perkins prevailed, the trial brought Silicon Valley's lack of gender diversity and sexism to the national stage. GitHub: Shortly after leaving the company in 2014, former employee Julie Ann Horvath accused GitHub co-founder Tom Preston-Werner and his wife of harassment and of being bullied by other employees. Though an investigation cleared Preston-Werner of any legal wrongdoing, he nonetheless resigned from the company. Google: Nine months after leaving Google in July 2014, former employee Kelly Ellis posted a series of tweets detailing sexual harassment she said she experienced at the company from some of her male superiors, including inappropriate comments made to her about her looks. Instead of helping her, Google's HR department reprimanded her for reporting the incidents, she said. Facebook: In 2015, former employee Chia Hong filed a lawsuit against the company, alleging gender and racial discrimination, harassment, and retaliation. Months later, however, she withdrew her suit, though it's not clear if she settled with Facebook. Squarespace: Last year, former Squarespace employee Amelie Lamont published a long blog post detailing the discrimination she experienced over the three years she spent at the company. While she admitted to mistakes like sleeping with a coworker, she claims the company repeatedly dismissed her complaints. Eventually, she filed a lawsuit, but it was quickly dismissed as she had signed a severance agreement. Apple: According to emails Mic obtained last year, women at the tech giant experienced sexist and harassing comments from male colleagues, including being told to smile and being passed over for promotions in favor of less-qualified male colleagues. Apple HR chief Denise Young Smith later told Recode that the company investigated the claims and "actions have been taken," though she declined to share more details. And this doesn't include tales of tech CEOs assaulting their partners, frat-themed office parties, and founders who've sent immature sexist emails while in college, just to name a few other headlines in recent years. Why it matters: It's an industry-wide problem that didn't start with, and won't stop with, Uber. Being blamed for their colleague's inappropriate behavior, having their complaints ignored or turned against them, and watching employers value the job contributions of their harassers more than their workplace safety are themes common to many women's experiences in the tech industry and beyond.